Joe Schiavoni on Vindy Talk Radio at 10 a.m.
May 17, 2018 at 9:43a.m. 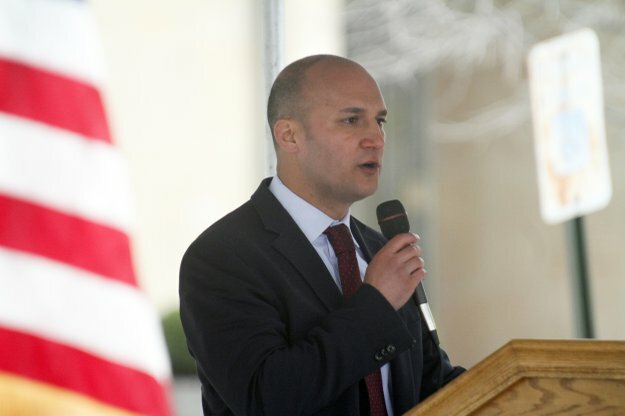 Joe Schiavoni will appear on Vindy Talk Radio at 10 a.m. Thursday. March 12, 2013 11:37 a.m.
March 14, 2013 9:15 a.m.
June 20, 2013 1:43 p.m.
August 10, 2015 7:30 a.m.